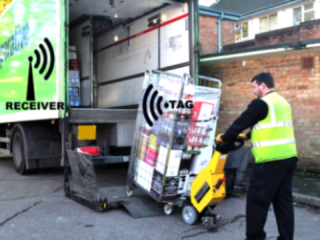 There is a vast range of equipment that is used in the Logistics sector and keeping track of them all can be difficult and expensive to replace if lost or stolen. We have a solution! Using IoT technology you could individually tag your assets and trace it within the workplace environment and beyond! Improve efficiency, track your equipment and get real-time information about your assets! Asset Management with IoT couldn't be simpler! Improve your efficiency, utilisation of equipment and get real-time information about your assets. Reduce operating expenses and improve your margins and productivity, what's stopping you!